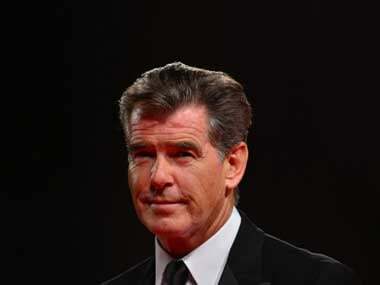 Actor Pierce Brosnan says he mistakenly ate rat while shooting for a film in Nigeria. Say Cheese! Now a New York rat takes a selfie! In a first, a rat took a selfie from a passed out man's phone on a New York city railway station, a media report said. 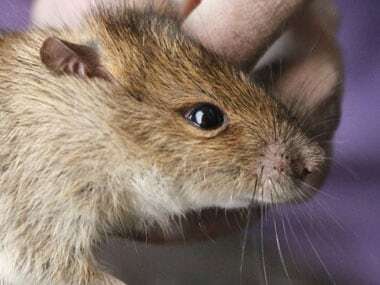 According to a tourist, a rat crawled into the sweater of a passed out man on Subway platform in Brooklyn city's President Street and managed to take a selfie, the Daily Mail reported here on Saturday. 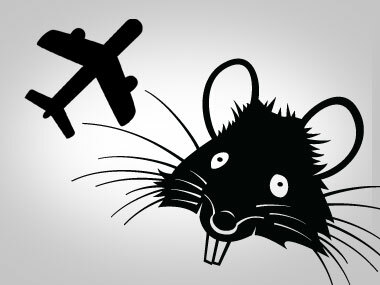 After four hours of flying, an intercontinental Air India Flight headed for Milan had to return to New Delhi when a rat was spotter by the crew and some passengers in the cabin. 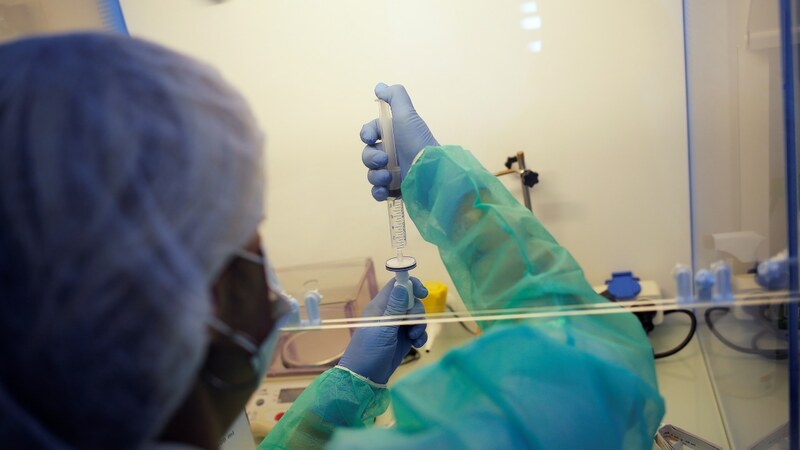 Report released by FireEye highlights theresurgence of Poison Ivy, a malware Remote Access Tool (RAT) that has remained popular and effective eight years after its original release-attacking. Nilesh Patel, a teacher and his wife Veena had ordered three vegetarian biryanis from the pantry.